Judy Serrano graduated from Texas A&M University, Commerce with a BA in English. 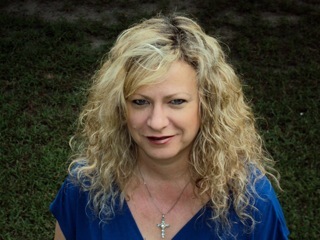 She is a member of The Romance Writers of America and the Writer’s Guild of Texas. She spends her days writing on her laptop and living in her imagination, when she can steal a private moment. Although originally from New York, she currently resides in Texas with her husband, four children (all boys) and five dogs. She is also a singer/songwriter in her spare time. The series is about a young, innocent girl who finds herself pregnant and abandoned by her low-ranked gangster boyfriend. She is left at the mercy of the handsome Diego Montiago, who marries her as a part of a business deal. She later discovers that he is the leader of an influential cartel in the Mexican Mafia. He assignes his Brother, Max, to her as her bodyguard and they begin an inappropriate, flirtatious relationship. With Diego ignoring her through the beginning stages of their marriage, her attachment to Max grows ever stronger. The book goes on to pit brother against brother as they turn each other inside out over the love of a woman. Lilly tells the story of her life and the lives of her children in this thriller/romance, describing her journey in an over-privileged life-style, fueled by what the mafia has to offer. She eventually discovers the true desires of her heart as the book ends on a cliffhanger that will leave you breathless for more. You won’t want to miss, Brother Number Three, book two of the series, where many secrets will be revealed. I started writing this book to explain the journey which lead me to meet my husband and as a self-help book to keeping a healthy marriage. But somewhere along the way, I got off track and my imagination high jacked my laptop and took the book down a different path altogether. That is a frequently asked question. Everything monumental happens to Lilly on Easter Sunday. 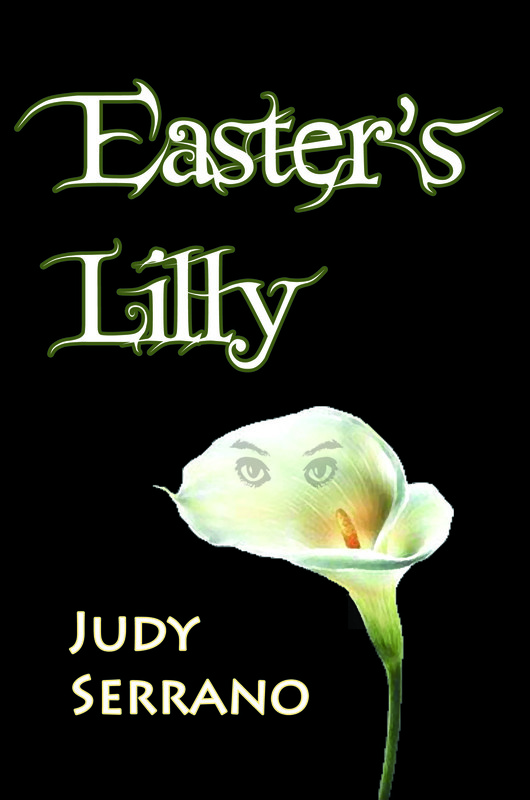 At some point it is even mentioned how Lilly belongs to Easter: Thus the title, Easter’s Lilly. So far. But to be honest, I have an entire series all planned out. I did write a young adult spin off to the adult series and it was considerably more difficult for me to write. I have another new idea brewing for after I have completed the Easter’s Lilly series and I will keep it the romantic suspense genre. I suppose that is because it is my very favorite genre to read. I have always been a writer. When I was young I wrote songs and poetry more than anything else. However, I did begin writing quite a few (unpublished) novels when I was 12. I didn’t decide to try to publish anything until last year with Easter’s Lilly and now I can’t imagine doing anything else. What was your destination to publishing? ie are you self published? Black Rose Writing is my publisher. I submitted my manuscript in the usual formal way and one day I received an acceptance letter. It was truly one of the great days of my professional life. I like them quite a bit and feel that they do a really good job for me. 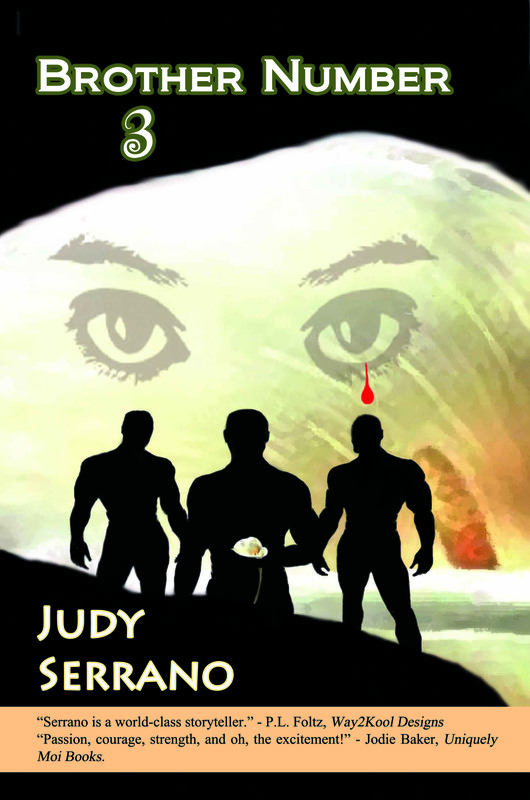 You can find more information on me and my books at http://www.JudySerrano.com. Any links to the books? Both books are available on Kindle, Nook and in paperback. Many thanks Judy, you’re a quite amazing woman. I wish you all the best with these books and the series to follow. Your imagination hijacked your laptop. I love that. Enjoyed your interview, Judy. 🙂 Thanks for sharing, David.